A collaboration from five brewers with one thing in common. 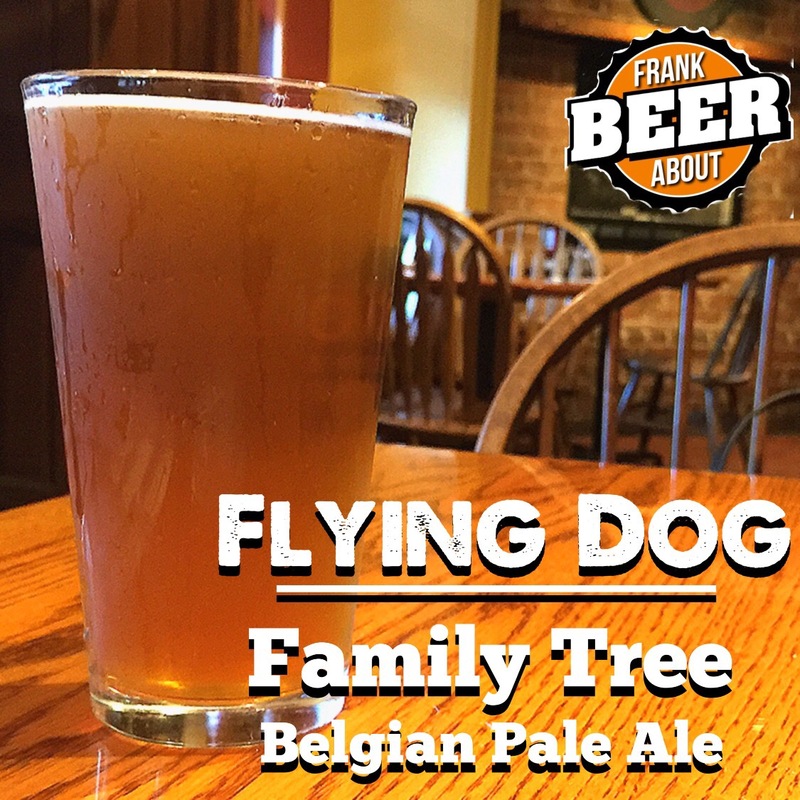 Flying Dog’s Family Tree Belgian Pale Ale is a collaboration between brewers from five different breweries that all have one thing in common. Collaborations between breweries happen quite a bit. And, like almost any other industry, employees leave one job for another. But when former coworkers get together to collaborate on a beer, in this case, you call it Family Tree, brewed by Flying Dog. 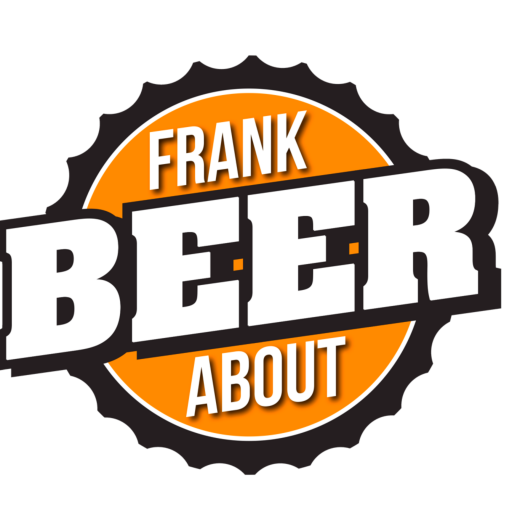 Having all worked for Flying Dog at some point in their career, brewers from Flying Dog, DC Brau, Waredaca, Vanish & Manor Hill worked together to make a beer that was going to be a great cross-section of their styles. It pours a light, cloudy gold color with good carbonation and a mild 6% ABV, which puts it right in the middle for this style. Family tree is a Belgian pale ale, which have their roots in beers brewed to appeal to fans of pilsners, so they’re a bit different than the typical smokey, cloves-banana-and-bubblegum Belgian ale. As they have evolved, they’ve started to become more hoppy and bitter, which this one is because it’s loaded with Galaxy, Citra and Mosaic hops. Each of these adds a fruity flavor (Mosaic skews more earthy), and Family Tree has that in spades, with a LOT of orange and lemon flavors, and a subtle hop bitterness in the aftertaste. 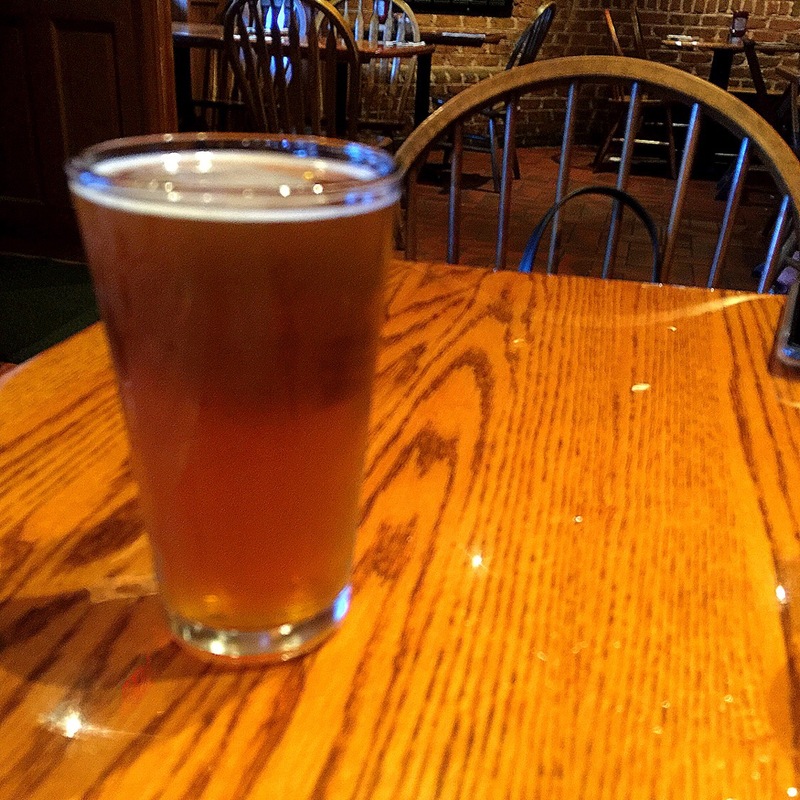 It’s a fairly light-bodied beer which is due to it being brewed with wheat and some oatmeal. Given its lightness and intense fruitiness, this really reminded me of a shandy (think Leinenkugel’s lemon), so it’s a very drinkable, tasty beer for the hot days of June. For my taste, it was a bit too much citrus, and needed a little more malt flavor. I’m actually a big fan of all of these breweries, so I know they make great beer. I LOVE the idea behind this collaboration – I just can’t help but wonder if there were too many cooks in the kitchen this time. It’s in limited release, so don’t wait to try finding this one. You’ll let the family down.